Period architecture is something to be admired. 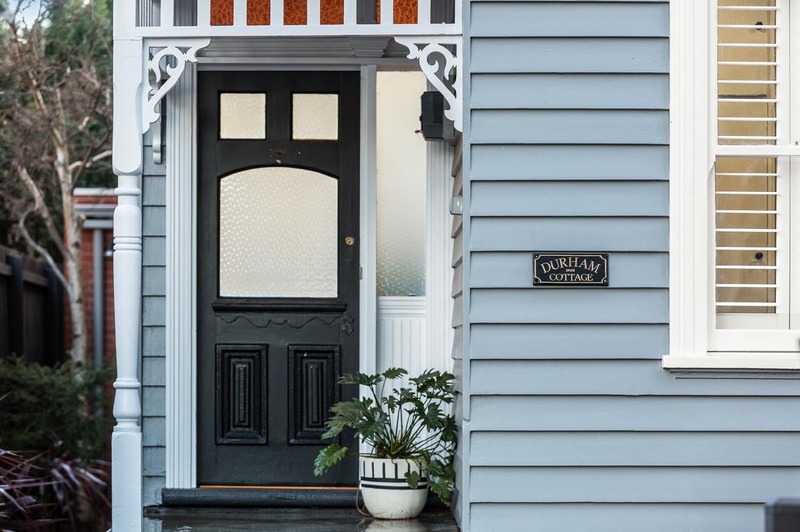 From classic Victorian architecture to beautiful federation style homes, Melbourne has a stunning mix of heritage and period houses. There’s a great irony to these homes though, as they are visually charming yet designed and built to cater to a past lifestyle which no longer exists. This poses a challenge when renovating or extending, how do you adapt a period home to cater for today’s modern family lifestyle whilst maintaining its old world beauty and heritage integrity? Consider how you will manage the transition from old to new and how you will combine the two. Whilst these days, it’s entirely appropriate to create a clear definition between old and new, in most cases it’s desirable for an extension to seamlessly integrate and be almost impossible to tell where the old part ends and the new part begins. You may also face challenges presented by the layout of the original house. Making the house functional can take a lot of work, and when you’re planning this work, you’ll have to take extra steps to ensure you’re not compromising the structural integrity of the house. The proportions of your new rooms should also emulate those of your existing house, if possible. Ideally, ceiling heights, door and window sizes and styles should be identical throughout so that the transition from old to new appears seamless. One of the challenges you’re likely to run into when renovating a period home is finding period elements. You may find that many of the building materials and fixtures used are no longer in production so you may need to do some investigative work to find the period features you need. Antique stores, salvage centres and online sites and marketplaces may help you find materials and fittings to match the house’s period style. As the new interior should match that of the original parts of your house, the plaster, skirtings, architraves, picture rails, floorboards and windowsills and should be a close match for what is used elsewhere in your home. Also consider details such as light switches, tapware, handles and hinges and how you are going to blend together modern technological requirements with period charm. It’s important to engage the right trades and crafts people to help bring your vision to life. Look for builders who have experience renovating and restoring older homes, and tradespeople who know how to work with the materials you will be using. There are many builders, plasterers and electricians out there but not all will understand the construction and constraints of old houses. You may also need to find specialised trades that work with period building practices such as wainscoting or tuck pointing, this may be essential in keeping the home looking authentic for its period. It’s tempting to replace old finishes, fittings and features with newer, more modern alternatives but often that achieves an unappealing conflict of a contemporary house set in an old frame. The building’s interest, character and much of its value lies in its heritage features. That’s not to say you can’t successfully add an extension which allows for modern flow and functionality, after all the aim of an extension is to create a home that your family can enjoy and live in for years to come. A successful renovation should preserve or enhance the elements of a period property that make it special, whilst incorporating contemporary elements where appropriate. It takes skill and care to do this in a way that will enhance the building. Older buildings can be challenging to work with. As they were built so long ago, it can be very difficult to establish a clear idea of what remedial work will be needed before a project commences. It’s common for hidden issues to arise only once the walls and floors have been opened up and usually at this point your budget has been set and the renovation is underway. It is essential to have a substantial contingency which is available to spend if necessary, this will ensure the project can continue to move ahead even if unexpected issues come to light. The last thing you want is to end up with a half-finished extension! There’s something so satisfying in transforming a much loved old house into a functional family home suitable for modern times. Duncan Thompson Extensions is a Melbourne based builder specialising in house extensions in the eastern, south-eastern and bayside suburbs. We can assist in the extension planning and design of an older or period home, ensuring your home will have all the modern conveniences without sacrificing the period charm. Contact us today to find out more.